De-Brands app, an new sourcing platform has been launched that brings buyers and suppliers in the denim and sportswear supply chain together. Developed to bridge the gap between both sides of the supply chain, the app claims to help reduce the cost and time of sourcing and marketing. The unique platform enables the suppliers or manufacturers to showcase their products to buyers and for both to interact with each other. The app has features that allow suppliers to create their own showrooms along with the tools for one-to-one interaction with buyers as well as for better networking among the community. 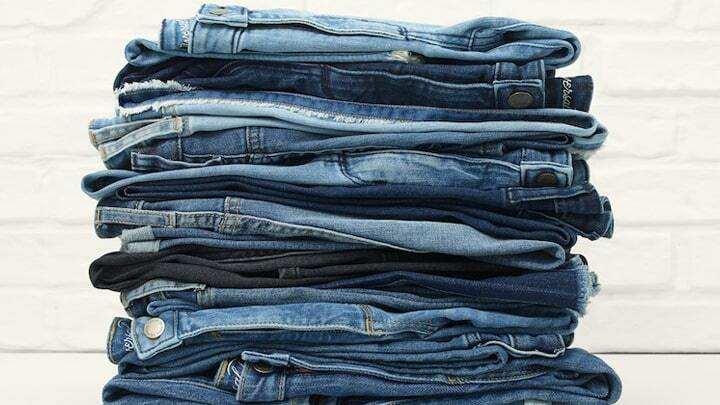 De-Brands already features products from denim companies such as Raymonds, Prosperity, Crescent and Anubha. For now, the users can download the app on iPhone and a release for Android devices is due to be available shortly.